Enhancing the mobility of people and goods requires an uncompromising attitude toward the safety and quality of every product and service. This is an integral part of our Purpose: “Our priority and firm commitment is to offer our customers uncompromising quality.” It drives our corporate mission. Achieving long-lasting customer satisfaction and trust is the very essence of our corporate mission as it is the key to our continued existence and growth. Our pledge to satisfy our customers’ expectations and those of our stakeholders is stated in our Quality statements (Michelin Quality Policy publication addressed to our employees, our customers and our suppliers as well as all other interested parties). The Quality Process and the Quality Management System (QMS), designed to guarantee the quality of products and services and the continuous improvement of our operating methods. The bedrock of the Michelin Quality Management System (SMQ) is the strong sense of responsibility and the consummate skills of employees. It is organized around “Customer,” “Support” and “Steering” processes. 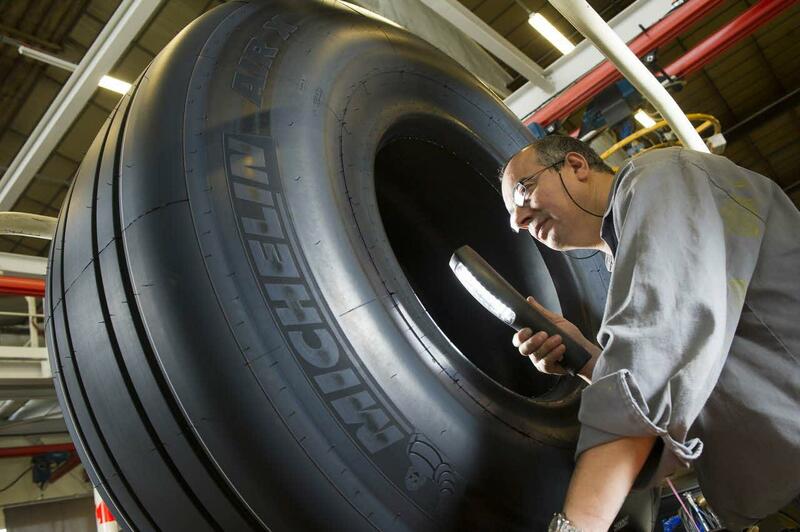 These practices are stated in the Michelin Quality Fundamentals document.